Cell Phone numbers are not free, no matter which carrier or service provider you use. If you are trying to get a free cell phone number, you might be out of luck here with trying to get one from your local carrier. Phone numbers from local carriers usually cost a minimum of $30 per month on a prepaid plan and around $50 per month for a single postpaid phone line. You might be disappointed to hear that it is not so easy and almost impossible to get a free cell phone number from local carriers like AT&T or T-Mobile. Well that is how carriers work and how they make money. Carriers will force you to pick a plan that gives you some minutes and texts, in exchange for a phone number. It is currently not possible to get a free cell phone number to keep as a sideline or temporary number without paying for minutes and texts. But I really need a temporary cell phone number! One way to get a cell phone number that you can keep, without breaking the bank, is to get a pre-paid number from a carrier like AT&T. Pre-paid numbers from AT&T have an expiration date, but you can extend the expiration date as long as you have some money or balance in the SIM card. Therefore, you will need just $10 to keep a number for 30 days. To get a permanent phone number for work or business for at least 12 months, you need $100 in your pre-paid SIM Card. 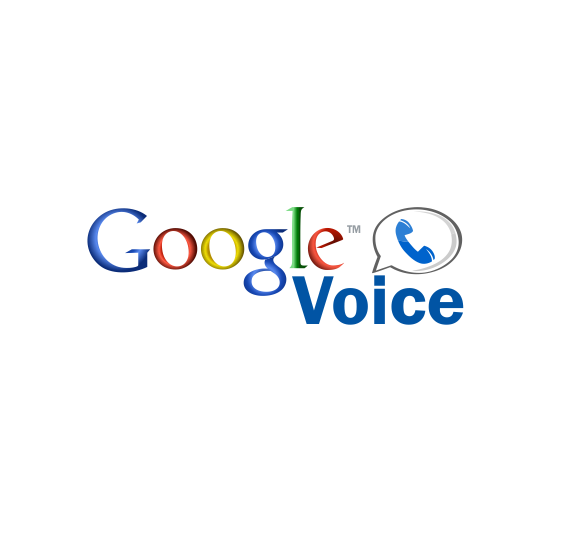 Virtual numbers are not the same as actual phone numbers, but getting a Google Voice number could work just as well to get a free cell phone number. Search by city or area code for a number. Google Voice doesn't offer 1-800 numbers.If there aren't any numbers available in the area you want, try somewhere nearby. Next to the number you want, click Select. Follow the instructions. 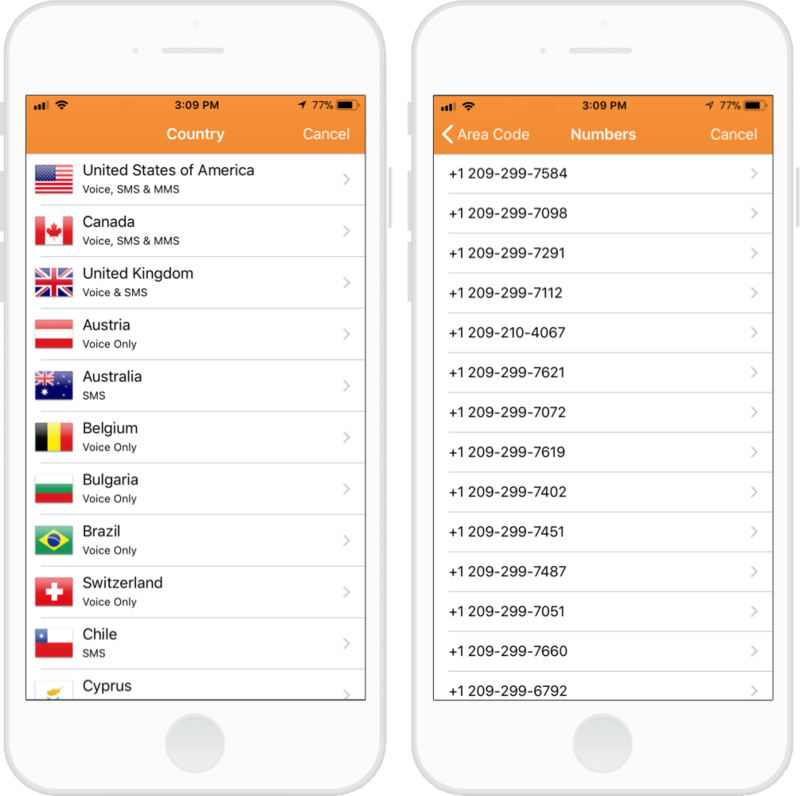 Phone 2nd Phone Number is an app that allows you to pick 2nd phone numbers, temporary numbers anonymous numbers or business numbers. You can select numbers from over 35+ countries in including USA, UK, Australia, Canada, and India. Phoner is the cheapest way to get a burner phone number or temporary phone number especially on a short term basis. You can pick a number for a low as $6.99 a month, which also gives you some free minutes and texts. I cannot afford a virtual number! How to get a free cell phone number? First, download Phone 2nd Phone Number. If you do not feel ready to get a permanent number just yet, you can start the Phoner service with a 3-day free trial with any number you want. The free trial works with any number from 35 countries and 50 states. Just download the app (Download Phoner for iOS, for Phoner Android, or get on Phoner Web), and select a Premium number. When asked to start a subscription plan, simply select the option of "Free Trial". The number should appear into your account. That is how you get a free cell phone number in Phoner. Switch to the number to immediately start calling or texting.